Jess and Jared are such sweethearts. 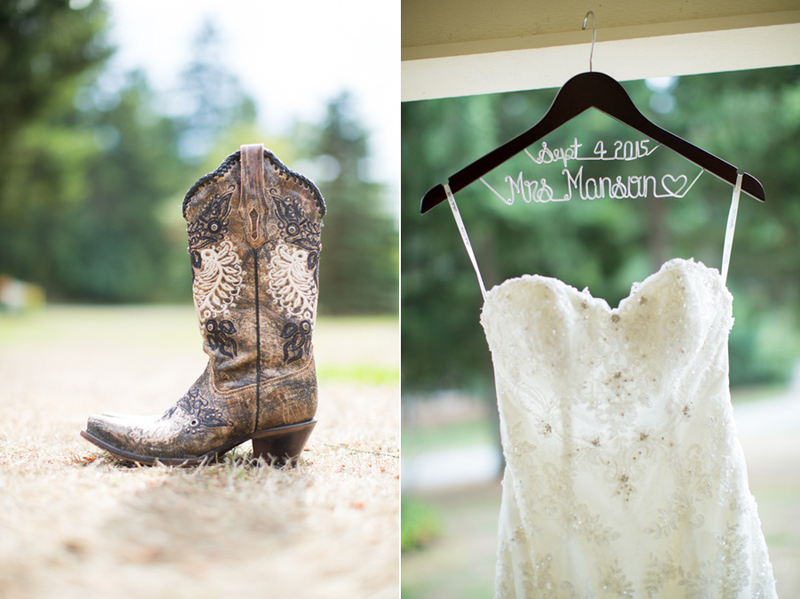 They had a beautiful wedding at the Kelley Farm a couple weeks ago and we were lucky enough to photograph it! 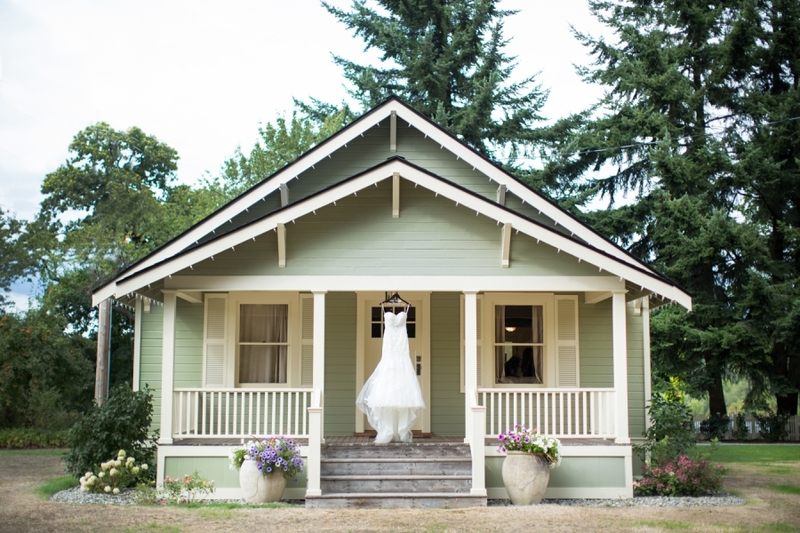 I loved how they made the farm their own– with casual country decor everywhere and lots of friends and family. Their meal setup was so unique. Rather than a sit-down dinner, Gallucci’s Catering setup a whole bunch of different meal “stations” providing guests with a choice of different sweet and savory foods. This really encouraged mingling and casual fun; and I loved all their cute seating arrangements, complete with hay bales. The night was topped off with a release of LED illuminated balloons into the summer night sky. So cool! Congratulations to Jess and Jared! Thank you for letting us be part of your day! 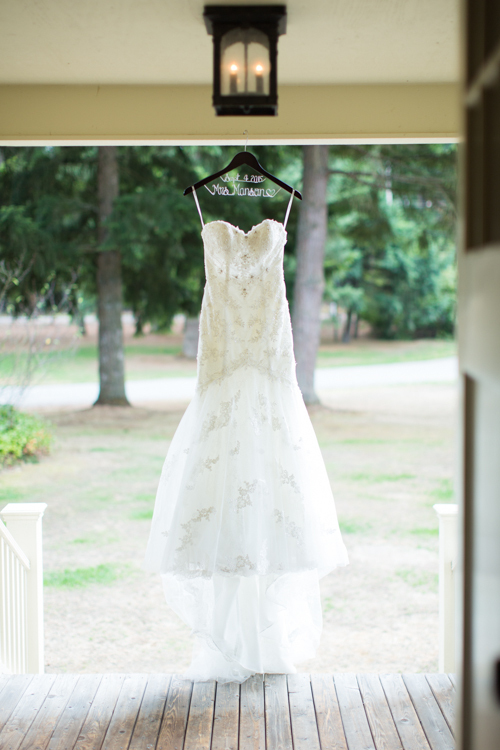 Corliss Photography Blog|ProPhoto Blogsite by NetRivet, Inc.